Home/Homebuyer/Buying a Memphis home this spring? The time to start is NOW! We’re just a few days into 2019 and I’ll bet you’re thinking about your big plans for this year. If you’re even THINKING about buying a home in the greater Memphis area this spring, the time to start the process is NOW! The real estate industry is definitely “seasonal”, and spring just might be the busiest time of year to buy a home. Spring is a good time to start buying because the kids get out of school in May. So if you want to be ready to move in early summer, you’d better find a house by April or early May at the absolute latest. The Memphis real estate market gets SUPER competitive in the spring! If you think you can grab a real estate agent and write a serious offer on a house without having a pre-approval ahead of time, you’re in for an unpleasant surprise. 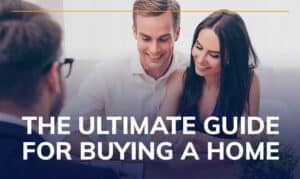 Sellers often get multiple offers and can pick and choose which one they want to accept, so the only way to make sure your offer is taken seriously is to get pre-approved with our team BEFORE YOU GO HOUSE SHOPPING. That’s why we always say: Choose your lender BEFORE you choose your realtor! Borrowers often need a little time to get their financial affairs in order. 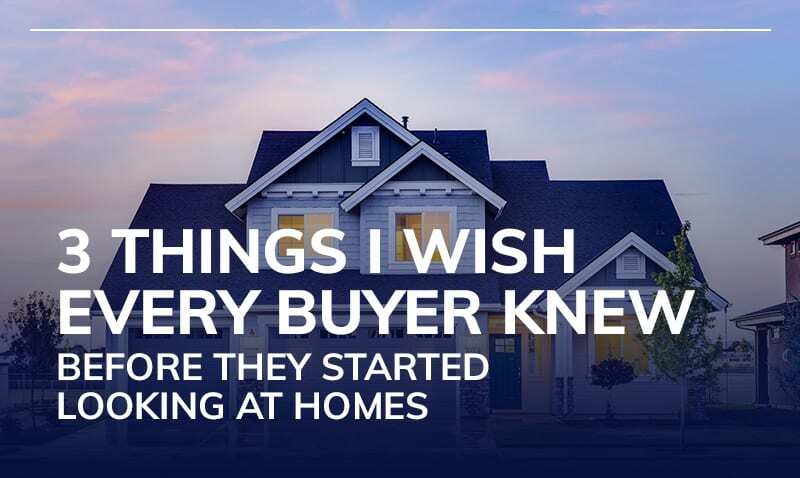 Whether that’s saving money for a down payment or reserves, paying off a debt to qualify or any number of other things, you don’t want to wait until the last minute. Get pre-approved early on and you’ll have plenty of time to enjoy the house shopping experience. Remember, the real estate market in Memphis gets HOT in spring. So if you want to get the home of your dreams, you’ve got to be ready ahead of time. And if you’d like to find out what you qualify for, click here to start the process online at our website.